Q. Does the Veterinary Medicine Library have scanners and printers? Yes, the library has a printer and scanner available for U of I affiliates. Printing is available in black & white (10 cents per page) and in color (40 cents per page).  Fees are charged through Illini Cash; the library does not accept money. Please note that the printer is connected to the library network, NOT the college network. The library has a flatbed scanner that may be used to create PDF copies to be saved and/or emailed. There is no charge to use the scanner.